WB21 today formally unveiled the rebranding of its digital and crypto banking platform to Black Banx. For 18 months, the Black Banx team has worked to develop and launch the platform to serve their 8 million pre-existing clients of WB21. Black Banx`s philosophy is to offer accounts to private and business clients that would typically have difficulties establishing a bank account with other financial institutions. 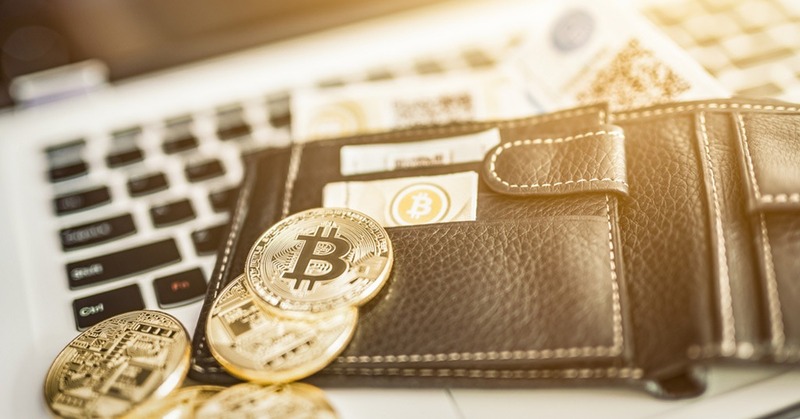 Customers operating in the cryptocurrency space are often “blacklisted” and denied financial products and services from traditional banking operators – despite the emergence and growth of cryptocurrency in the world economy. Black Banx offers complete virtual account creation, using a unique business model that allows users to open their accounts in less than eight minutes. By coupling newer financial technologies such as the blockchain and cryptocurrency with traditional banking infrastructure, Black Banx is able to process cross-border payments with speed and ease. As a result, the Black Banx platform currently processes transactions exceeding $10 billion USD per month in 180 countries.